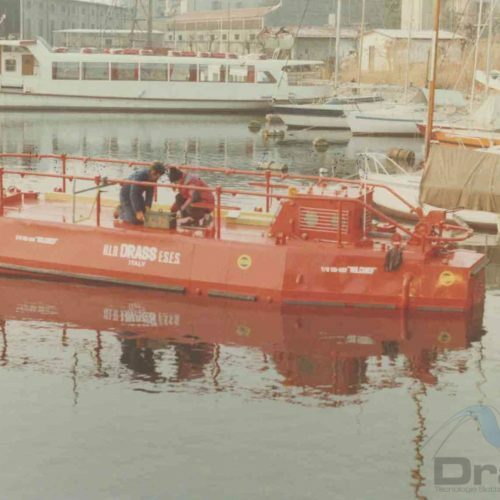 Drass designs and manufactures diving systems since 1927 and currently has the largest developing business and ongoing projects. Drass 100 Series is the only recognized, standard and complete package of industrialized equipment of serial production in the industry. 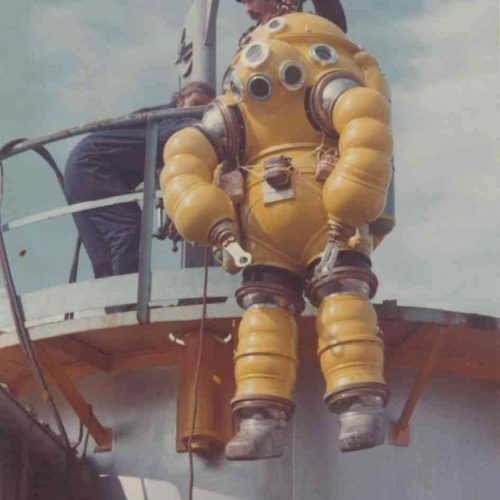 Most of the diving components and equipment are developed in house granting the best delivery time and the maximum level of quality. 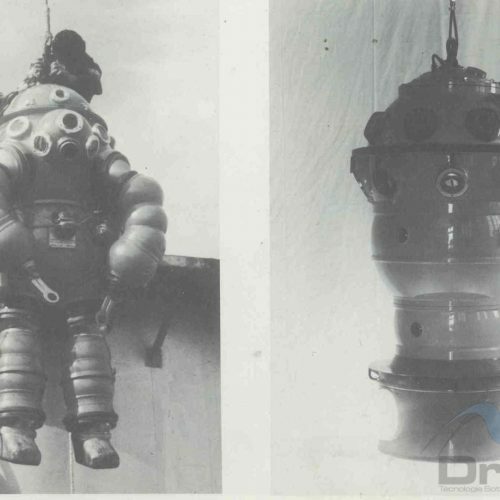 Thanks to the intense R&D activity, Drass holds key patents covering important solutions applicable to the saturation diving. 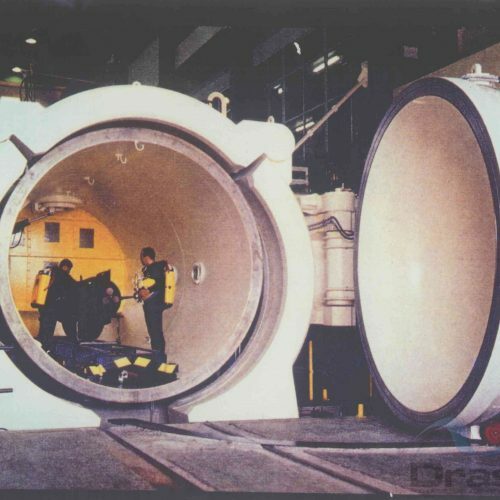 Drass is deeply involved in the vessel integration of the diving spread offering a turnkey engineering to the ship designers, and a complete support to the ship builders during the commissioning and testing. 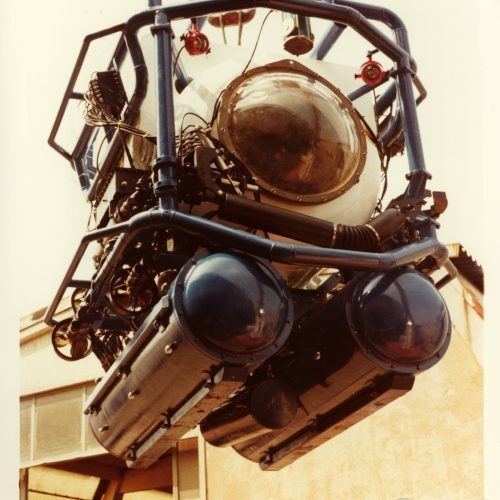 1967-2012 and beyond: 45 years of experience in the diving world; from sport diving (Tecnisub) to professional diving and the great depths (Subsea Oil Services-DRASS) to the world of military equipment: Midget Submarine, Chariots, Rescue MiniSub etc. What to say! It’s a little difficult to summarize so many adventures and fascinating experiences. 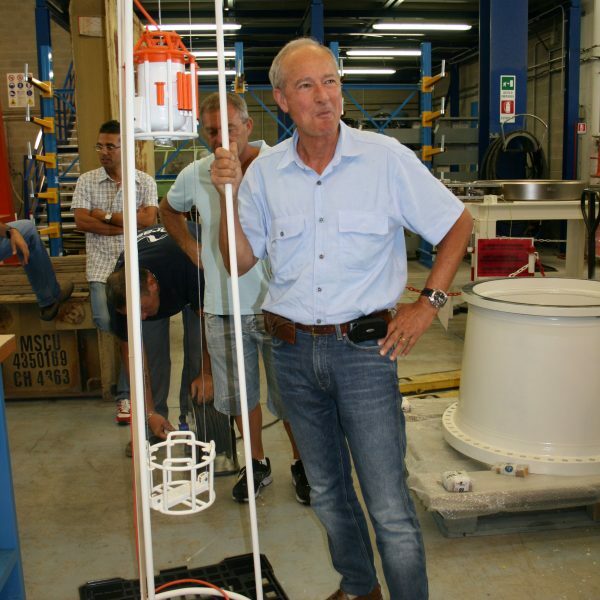 Collaborating to develop innovative devices and equipment for deep diving alongside the Swiss team lead by Professor Bulman, he had the pleasure to meet Picard and Professor Ulrich Gabler, fathers of design of submarines for oceanographic and military research. 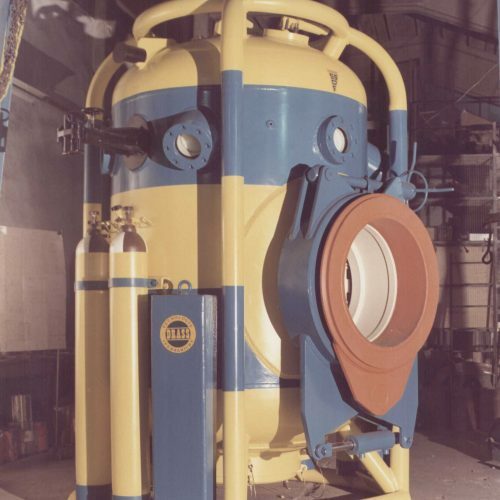 And then a series of machinery that was created in the 70s and still are used in all offshore diving facilities. 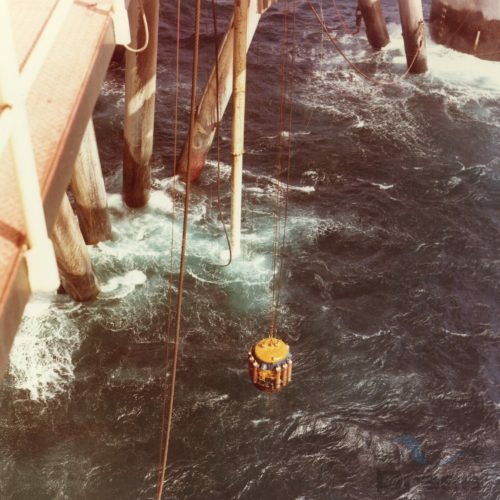 A wonderful experience of life lived in the seas around the world, but always tied to Italian inventiveness and capability that is reflected in Drass today. 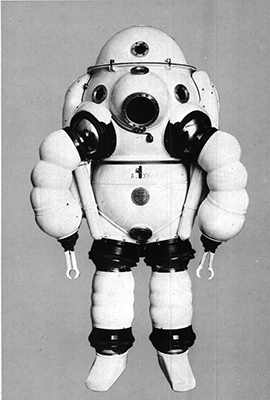 The historical company “Roberto Galeazzi” produced diving equipment. 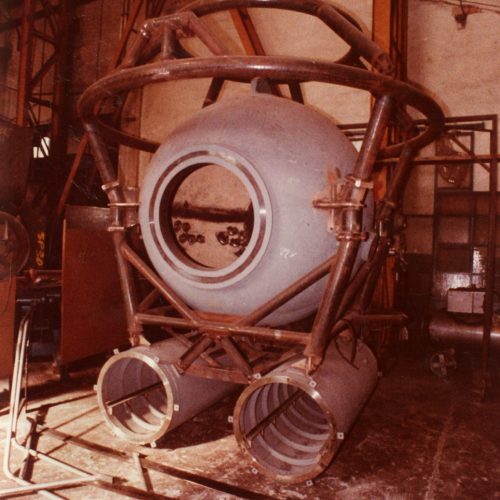 Sir Galeazzi changed the standard approach to diving, developing diving equipment no longer with a cylindrical shape but with a spherical shape enabling the vessel to go deeper. 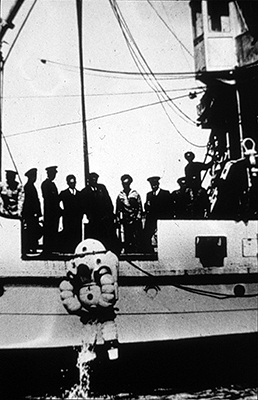 In 1929 he built the first submarine 120mt long and with 3800ton of weight. 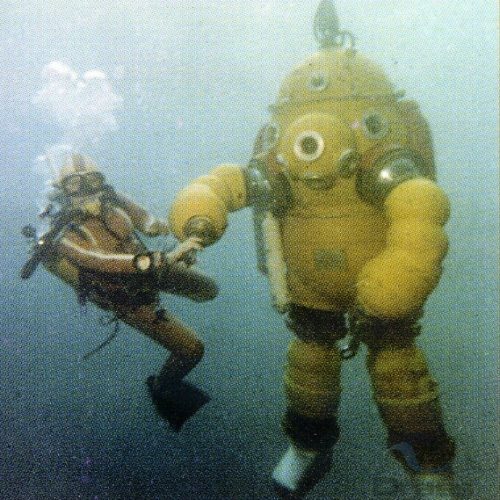 In the seas of La Spezia, in 1937, Galeazzi established the deep diving record patenting the first mechanic hinged diving suit. 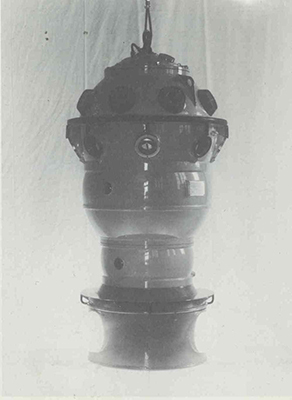 In 1938 he established the individual diving record with an Observation Bell which reached a depth of 300 meters.